Designed for girls who like make a style statement and stand out from the crowd. 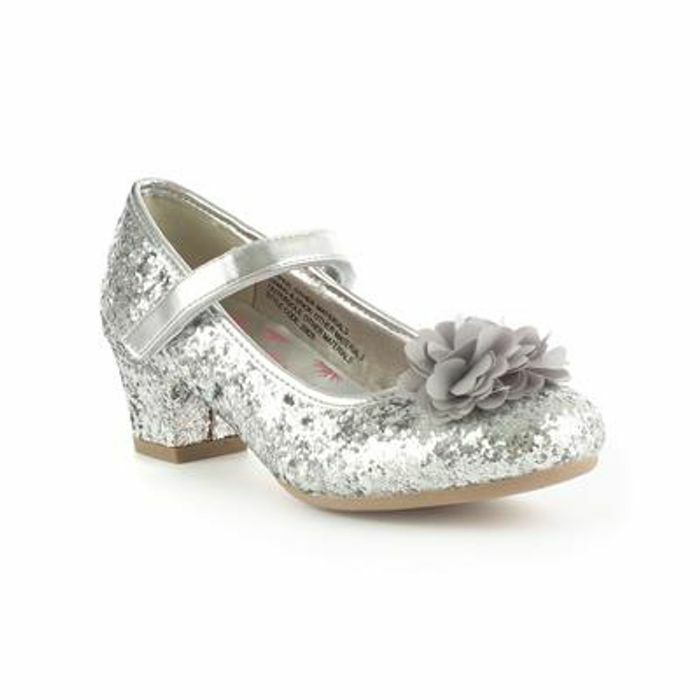 These Lilley Sparkle girls shoes in silver, finished with a glittery coating and 3D flower complements the shoes easy-fasten fastening around the ankle keeps feet in position. What do you think of this Shoe Zone deal?